Enjoy your 4th! Tips to help you keep your celebrations safe! - Scarsdale Premier Insurance Agency | Advocate Brokerage Corp. In the month surrounding July 4th, 200 people are taken to the ER everyday with firework related injuries. Fireworks make 4th of July celebrations more memorable but you need to be sure you are taking steps to keep everyone safe. Leave the fireworks to the professionals. There is no shortage of firework celebrations at this time of year. Sit back, relax & let professionals handle it! Nothing says 4th of July quite like a cooking al fresco. Unfortunately, cooking fires are one of the top reasons for structure fires. Follow the 10 foot rule. Make sure to keep your grill at least 10 feet from your house, railings, tree branches & any household combustibles such as spray cans. Clean out the grease traps frequently. Do your best to keep the cooking area a safe distance from guests, paying special attention to kids and pets. More drivers on the roads and people celebrating with alcoholic beverages before heading home can add up to an increased risk for automobile accidents. If you are heading out to a 4th of July celebration that will involve drinking, establish a designated driver for the evening and if you are hosting a celebration of your own, keep an eye out for those who may have had one too many drinks and suggest they call a cab or Uber. It is the perfect time of year to enjoy some time in your boat on the water. Unfortunately, there are approximately 8,000 boating accidents per year in the US on 4th of July weekend. If you plan on spending this year’s holiday out on the water, there are some things to consider. 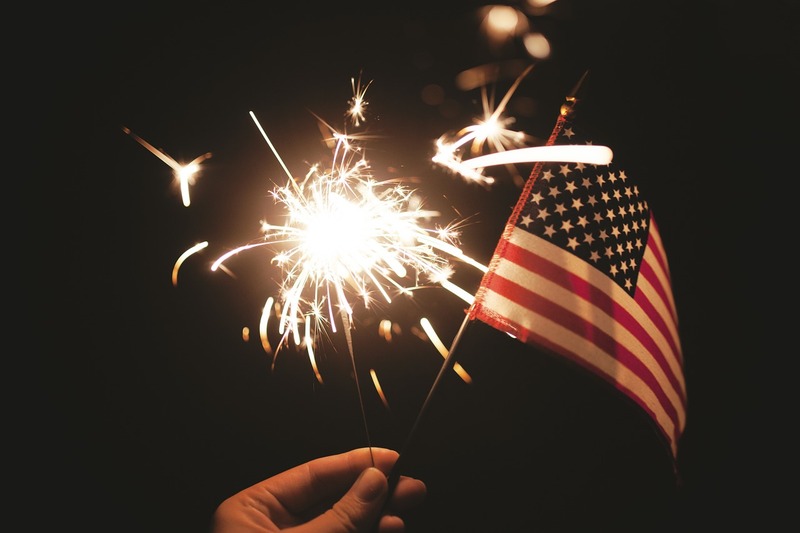 Happy 4th of July from all of us here at Advocate! Enjoy a safe and festive holiday.